Tramlines Festival have finally released their final lineup for 2015 and it is looking incredibly exciting to say the least. The most recent artists to have joined the bill include: Neneh Cherry, Roni Size, Mr Scruff, Horse Meat Disco, Camo & Krooked, Loadstar, Monki,the legends Anathema, The Charlatans' label-mates We Are The Ocean, godfather of drum & bass Roni Size and many more are set to embark on Sheffield, The City Of Steel for the 24-26 July. 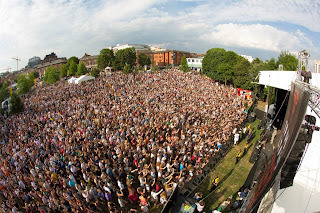 Tramlines Festival 2014 Main Stage. The festival will take place all over the city including venues such as the historic Sheffield Cathedral and of course all the intimate rock venues the city has to offer being involved as well. 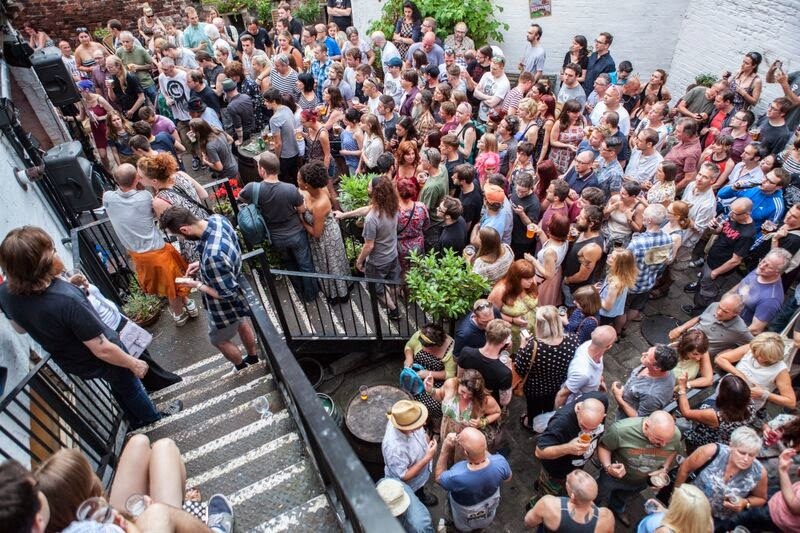 If being stuck inside a noisy venue isn't what your fancying the festival will include Live Street entertainment, food markets and plenty more going on that doesn't involve you sweating it out in one of the cities many venues. 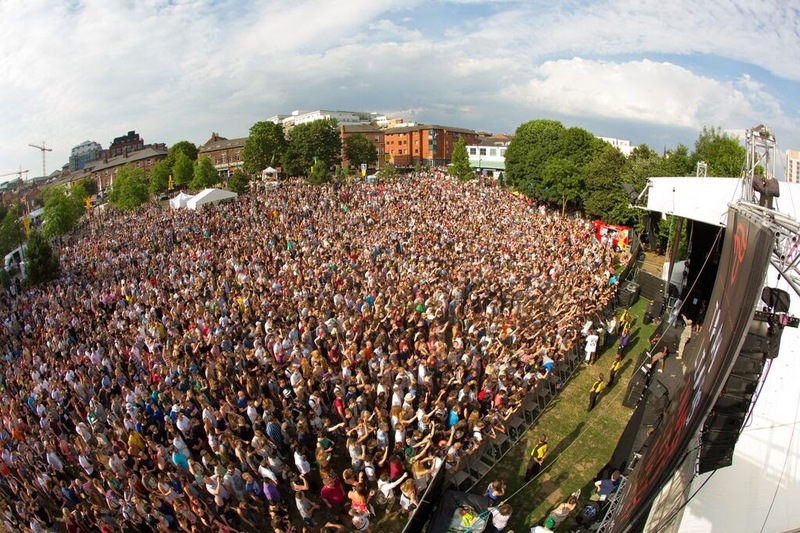 2015 being Tramlines' seventh year and seventh time returning to Sheffield the festival is set to attract audiences of around 100,000 people over the weekend and is quickly becoming the inner-city festival to visit in the UK as it is already becoming one of the largest. The festival will officially begin on Thursday the 23rd of July for a pre-party from Mr. Scruff and will take place at the iconic Leadmill. If Mr. Scruff and his eclectic sounds are your cup of tea then the rest of the weekend has you covered with the festival including Hospital Records’ Camo & Krooked and liquid drum & bass duo Fred V & Grafix, garage DJ and remix extraordinaire DJ Q, Radio 1xtra’s Monki, bass music stars Joker & New York Transit Authority, Ram Records’ Loadstar, Rinse FM DJs Mak & Pasteman and Sub Focus front man MC ID. The headliners for 2015 are as surreal as ever including The Charlatans, Basement Jaxx and the legendary Wu-Tang-Clan with headline support from Billy Bragg, Buzzcocks, Martha Reeves and Sugarhill Gang. Festival Director Sarah Nulty said: “Each year we aim to top the lineup of the year before and I think we’ve done it - the blend of established acts versus upcoming talent plus local versus international is huge! 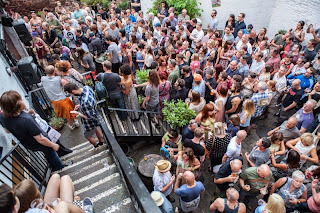 Not to mention the fact there's something on offer to appeal to all manner of music fans at Tramlines, from rock to jazz and electronic to indie.”. You can catch the full line-up on the festival website www.tramlines.org.uk. You can also purchase your tickets on the website for only £30.